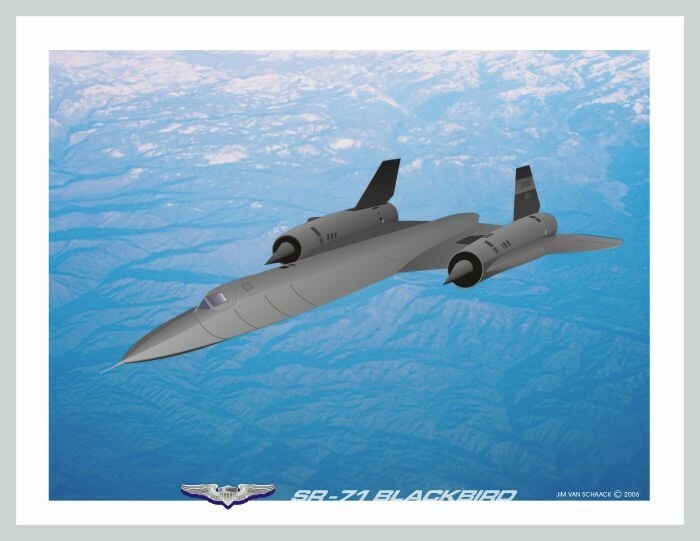 After World War 2 the cold war dictated the continued development of aircraft capable of long range targeting and reconnaissance using stealth and speed, as well as multirole combat aircraft that could fight as well as attack. 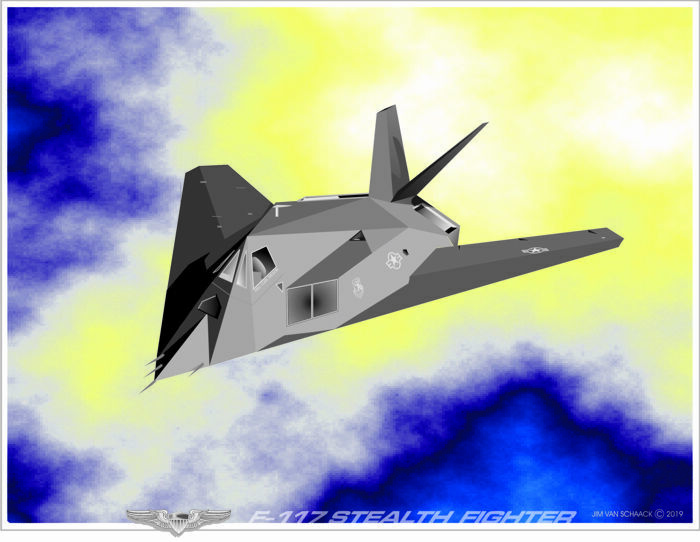 There was a push for better stealth technology in aircraft that was designed to avoid detection using a variety of advanced technologies that reduce reflection/emission of radar, infrared, visible light, radio-frequency spectrum, and audio. 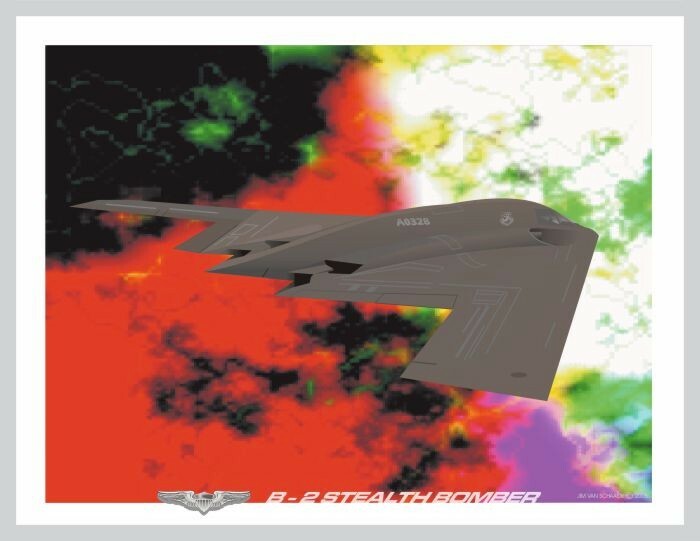 American strategic bombers featured low observable stealth technology designed for penetrating dense anti-aircraft defenses that could deploy both conventional and nuclear weapons. 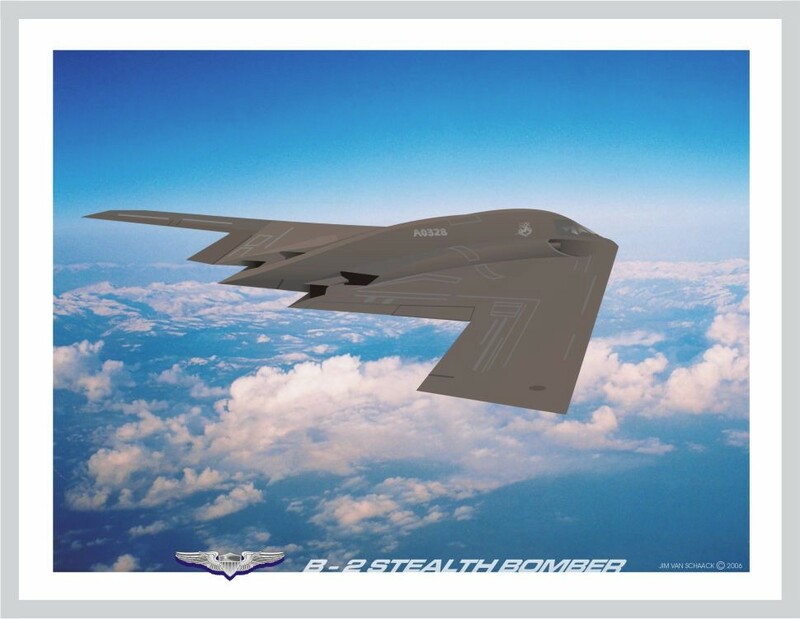 Reconnaissance military aircraft, manned or unmanned, were designed, or adapted, to carry out aerial reconnaissance, collecting imagery intelligence, signals intelligence, and measurement. Multirole combat aircraft also needed to be carrier capable. Soon cost began to force new and better, less expensive design and development. 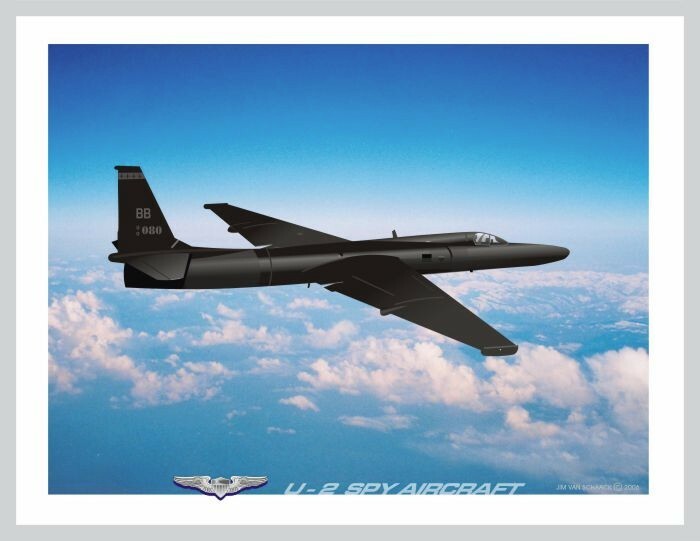 Length: 107’-5”, Height: 18’-6”, Wingspan: 55’-7”, Engines: 2, Pratt & Whitney J58, 35,500 p. T.. Range: 2,900 miles, Max. Speed: 2,000 mph, Ceiling: 85,000 feet. Length: 56’-0”, Height: 15’-4”, Wingspan: 40’-0”, Engines: 2, General Electric, f404-ge-402, 17,751 lb thrust each. 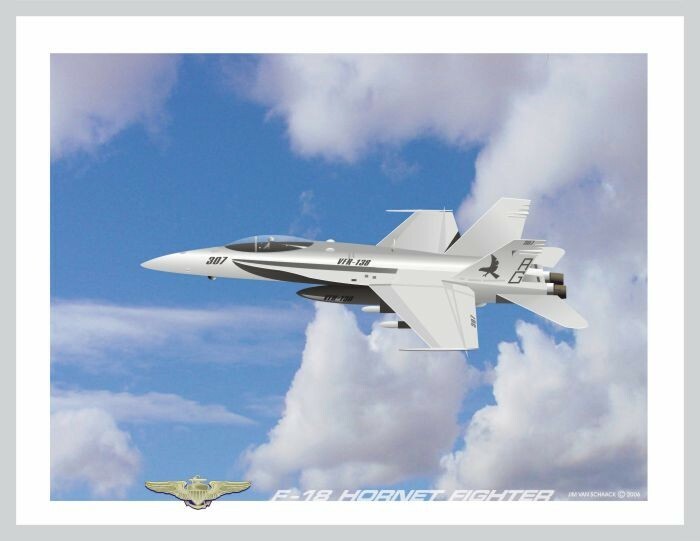 Range: 330 miles combat, 2,o70 miles ferry, Max Speed: mach 1.8, 1,127 mph, Ceiling: 50,000 feet. Length: 62’-9”, height: 16’-1”, Wingspan: 103’-0”, Engine: 1, Pratt & Whitney j75-p-131, 17,000 lbf (76 kn). Range: 3,500 miles, Max. Speed: 510 mph, Ceiling: 90,000 feet. 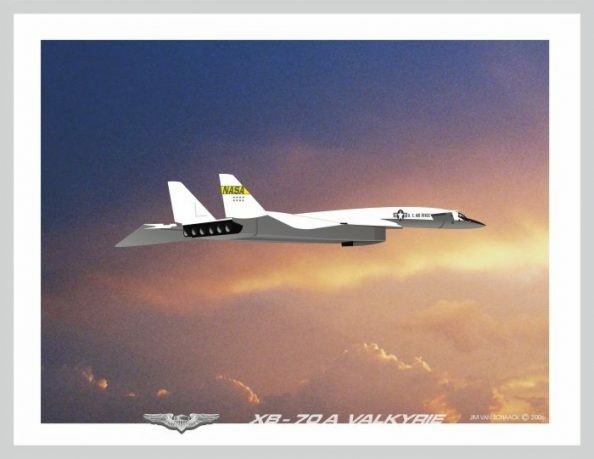 Length: 69’-0”, Height: 17’-0”, Wingspan: 172’-0”, Engines: 4, General Electric, f-118-ge-100, 77kn each. Range: 6000 miles, Max. Speed: high subsonic, <331m/second. Ceiling: 50,000 feet. Length: 185’-10”, Height 30’-9”, Wingspan 105’-0”. Engines: General Electric J-93 Turbojets, 6, 30,000 pounds thrust each. Range: 4,288 miles, max. Speed: 2,056 mph, Ceiling: 77,350 feet. XB-70A is at the National Museum of the United States Air Force, in Dayton, Ohio. Length: 63’-9”, Height: 12’-9”, Wingspan: 43’-4”, Engines: 2, General Electric, f404, 10,600 lb, (48.0 kn) each. Range: 535 miles, Max. Speed: 700 mph, Ceiling: 33,000 feet.